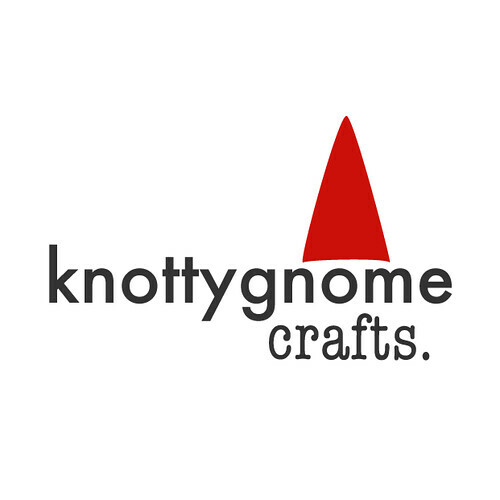 knottygnome crafts: step one: admitting i have a problem. step one: admitting i have a problem. sew and attach the strap. as they either accepted or rejected all the contestants in the same manner. finished a sock so quickly in my life. whatever i decide will include yet another trip to joanns. lordy.